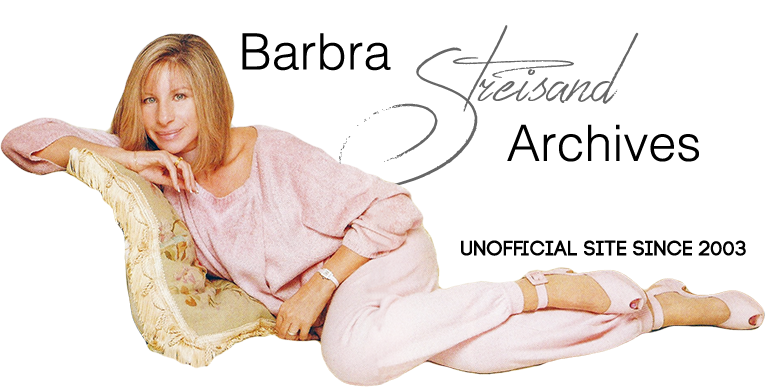 Barbra Streisand Archives | Sountrack Memories (Arista ABM 2005) | Alternate "How Lucky Can You Get"
The Funny Lady soundtrack was released by Arista Records—not Columbia Records (Streisand’s record label and recording “home” since 1962). In 1982, an Arista compilation album entitled Soundtrack Memories featured another version of “How Lucky Can You Get.” On this one, the first half of the song (with the male backup singers) is completely different than the album and single versions. The men’s voices are huskier and there are a few more “doo-ahh’s.” Plus, Streisand sings the lyric differently as well.